Boris Cyrulnik is a neuropsychiatrist and director of studies at the University of Toulon. He is the author of many immensely successful works published by Editions Odile Jacob: Un merveilleux malheur, Les Vilains Petits Canards, Parler d’amour au bord du gouffre and, more recently, Sauve-toi, la vie t’appelle. For thousands of years, the human condition was ignorant of psychology. Mental suffering was explained by ‘demonic possession’ or ‘degeneracy’. It was not until the end of the nineteenth century that trauma began to be studied. And only in the 1980s did the concept of resilience first appear. Resilience was described as the possibility of ‘coming back to life’ in the wake of severe psychic trauma or of extremely hostile conditions. The definition of resilience is simple and it is now widely accepted. But it is much more difficult to discover the conditions that enable people who have suffered trauma to pick up the pieces of their lives and begin to develop once more. No single skill or specialty is capable of explaining such a comeback to life. The result of the first international convention on resilience, this book aims to present the results of the latest research in various disciplines, and to gather the resulting data, to help discover the factors that make it possible for a trauma victim to return to the land of the living. 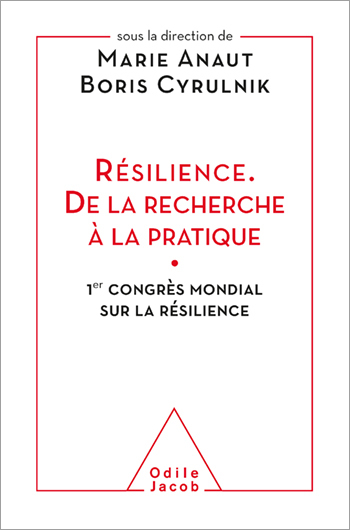 • Under the editorship of Boris Cyrulnik, these are the published results of the world convention on resilience. • An overview of the concept of resilience, using a multidisciplinary approach.